Published: January 30, 2019 16:31 Mythily Ramachandran, Special to tabloid! Paapa is a teenager and her spastic condition makes her a differently-abled child. Paapa’s story is told by director Ram in upcoming film, ‘Peranbu’, seen through the eyes of her father who raises her single-handedly. Last year, ‘Peranbu’ screened at the International Rotterdam Film Festival, Shanghai International Film Festival and International Film Festival of India, Goa, and won acclaim for its poignant story. The film marks Kerala superstar Mammootty’s returns to Tamil cinema. As Paapa’s father, Amudhavan, the South Indian legend, is back after a decade. Director Ram recalled watching Mammootty’s film, ‘Amaram’ as a 12-year-old. Nature creates everyone differently, but treats everyone equally. This irony of nature intrigued me. The dream of directing Mamootty someday was sowed in his college years when he watched other Mammootty films such as ‘Sukritham,’ and ‘Thaniyavarthanam.’ ‘Peranmbu’ crystallised Ram’s dream. This is director Ram’s fourth film. While his debut film, ‘Kattradhu Tamizh’, was critically acclaimed, his sophomore, ‘Thangameenkal’, brought home three Indian National Awards. His last, ‘Taramani’, was a commercial success and much appreciated. Mammootty and Sadhna Venkatesh in ‘Peranbu’. The story grew subsequently following his stint at National Institute for Empowerment of Persons with Multiple Disabilities (NIEPD) Chennai, where Ram and his team taught photography to children with special needs. “Our interactions with the parents of these children and their calm as well as compassionate nature with which they approached the hurdles every day gave us a new perspective to look at our lives. It also reminded us to count our blessings. Most people are unaware that spasticity is a condition and not a disease to be cured. Yuvan Shankar Raja’s music — fresh and melodious — conveys a feeling that is in tune to nature around where the story is set. Check out the lyrical videos of ‘Anbe Anbin’ and ‘Setthu Pochu Manasu’ online. Anjali Ameer marks her debut as the first transgender model in Indian cinema in a significant role. Besides, the supporting cast includes actors Anjali and Samuthrakani. ‘Peranbu’, produced by PL Thenappan, releases in the UAE on February 1. 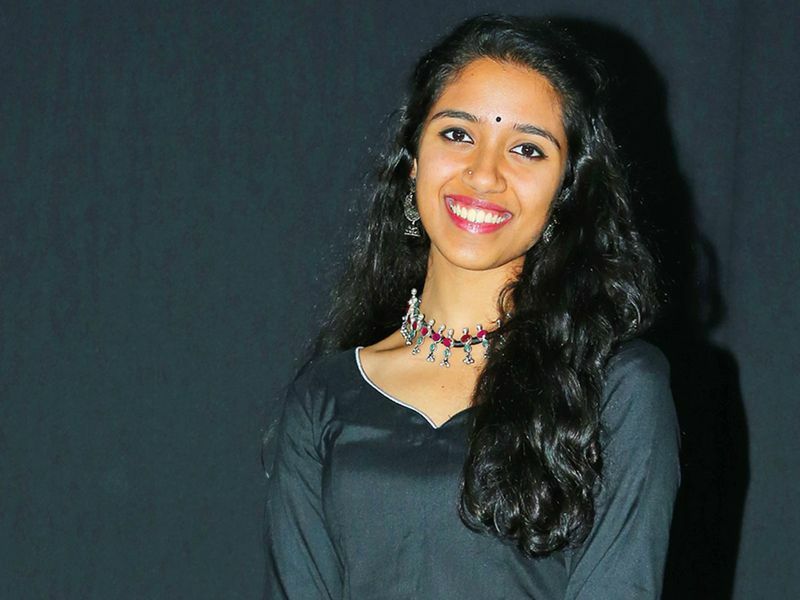 UAE resident Sadhna Venkatesh plays Paapa. 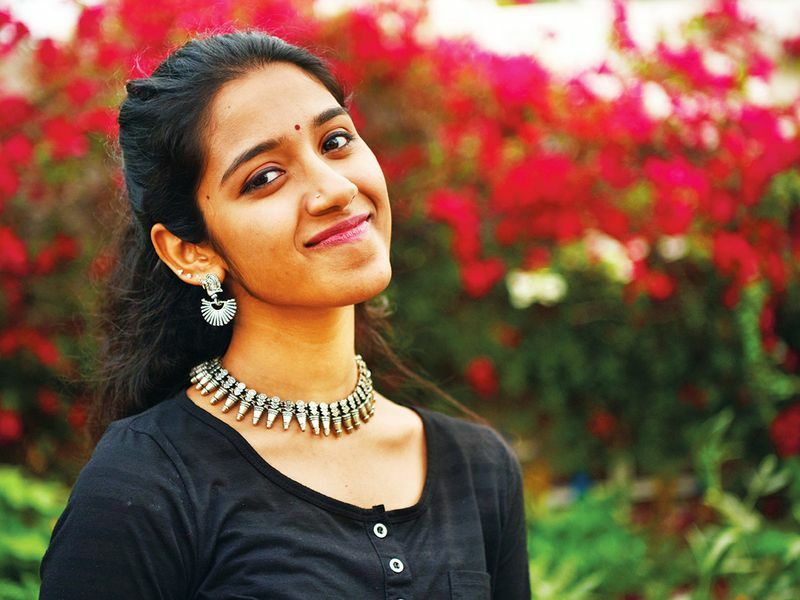 Indian National Award-winner as a child and recipient of the Shaikh Hamdan Bin Rashid Al Maktoum Award for Distinguished Academic Performance, Sadhna Venkatesh’s life has been turned on its head. The class 11 student of Our Own Indian School (Dubai) is overwhelmed and drenched in the rain of love and bouquets following ‘Peranbu’s’ premiere show which took place in Kochi. Stalwarts from the Malayalam industry including Sibi Malayil, Satyan Anthikaad, Kamal and Joshy walked up and lauded her performance. Many from the audience were surprised to see a confident teenager interacting, contrary to the role she played on-screen. The unforgettable moment arrived with Nivin Pauly who left his fan tongue tied. He congratulated Venkatesh on her brilliant performance. Venkatesh, in an exclusive chat with Gulf News tabloid!, spoke about the experience of playing Paapa. “I could identify with Chellama (of ‘Thangameenkal’) but could not relate to ‘Paapa,’ said Venkatesh. Paapa is a 13 year-old but behaves like a six year old. From undergoing a two-month training at the National Institute for Empowerment of Persons with Multiple Disabilities (NIEPMD), Chennai, where she observed the mannerisms and behaviour of special children, Venkatesh has been living with Paapa for the last two-and — half years. Assisting her on the sets was Maria, a therapist. “I had to be consistent with my body language and reactions. Maria guided me through out,” she said. A bigger challenge awaited her at the dubbing studio. The young actress is a huge fan of his films like ‘Thalapathy’ and ‘Azhagan’. “I was pretty nervous on the first day of our shooting,” she said. ‘Peranbu’ is Venkatesh’s second film with director Ram — the earlier one being ‘Thangameenkal’, where he played Chellamma’s father. 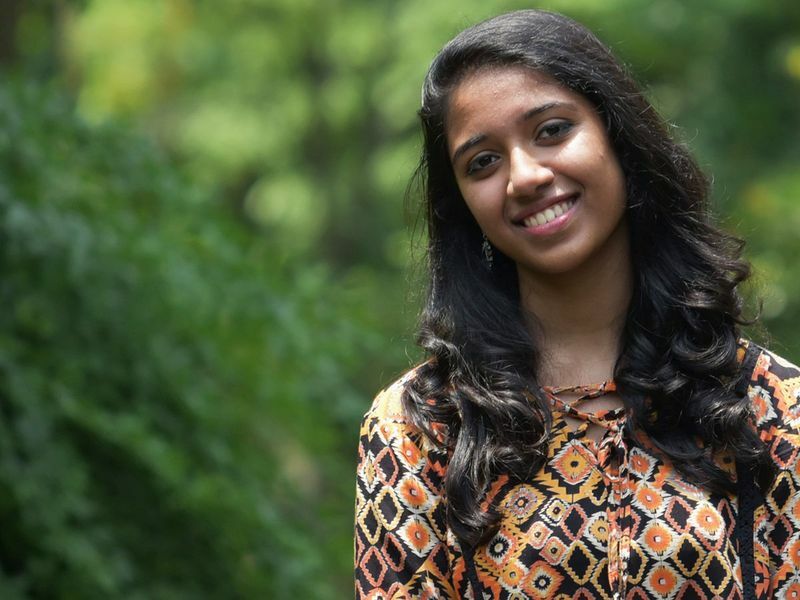 Like the title, ‘Peranbu’ (‘Great Love’) made her a compassionate person. Venkatesh has reached out to special children in her school and mentored some. Her dream is to manage her mother’s dancing school someday, Sri Paadham Academy of Dance, Dubai. And, with examinations approaching, she will be knee-deep in books, too. ‘Peranbu’ releases in the UAE on February 1.